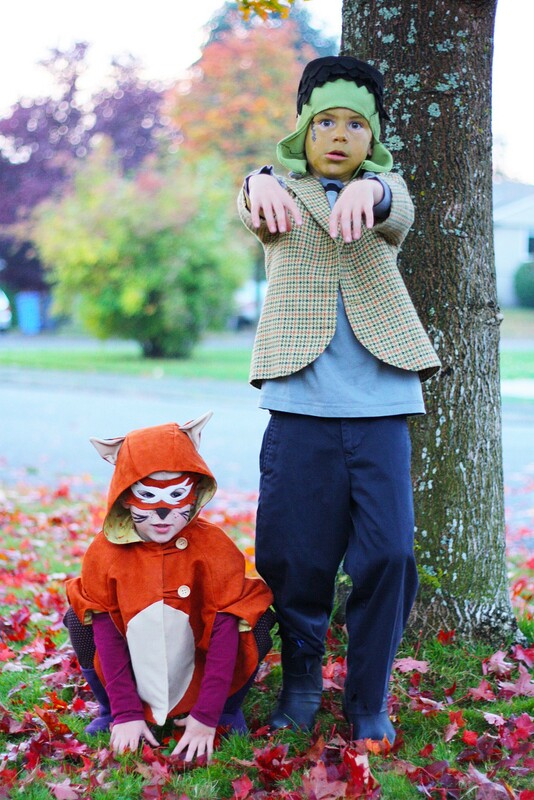 halloween costume sewing: let the wild rumpus start! Ah, Halloween. Time for all sorts of crafty endeavors, including your most creative sewing! I’m always amazed at the variety of clever costumes, from the simplest to the most elaborate, that people create for this crazy holiday. And you’re no exception. 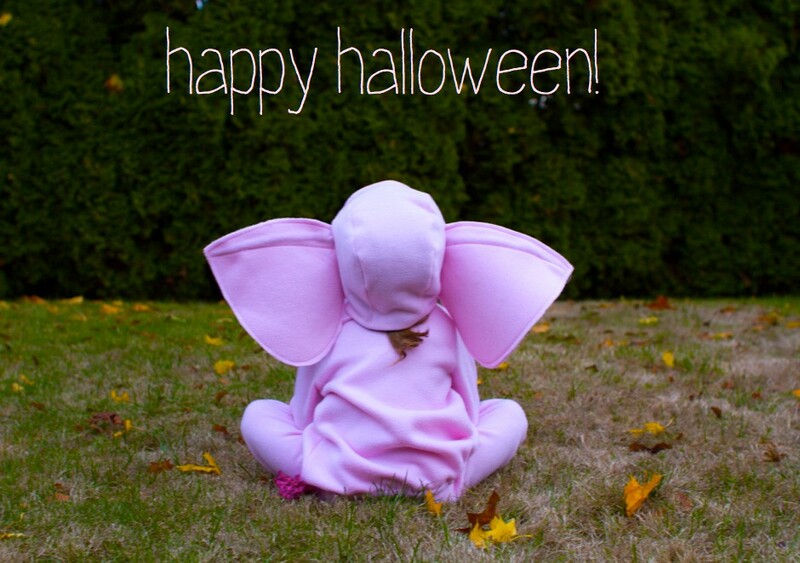 Many of you have posted some amazing costumes that you’ve sewn using our patterns. 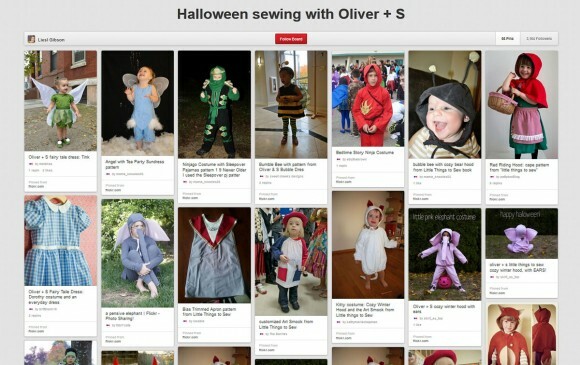 I’ve collected some of them in a Halloween sewing with Oliver + S Pinterest board, so if you’re looking for a little inspiration (or a lot of inspiration!) you could start there. You can also get creative with already-existing items, just adding a few extras to make a great costume. 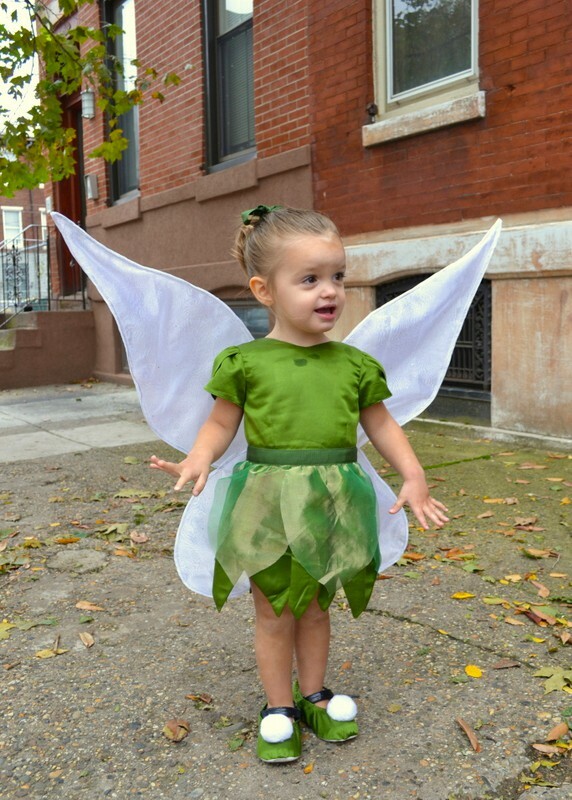 If you have a little more time to sew and want to make something really sweet and special for your little cutie, there are some amazing Fairy Tale Dress-based costumes out there, too, like this Tinkerbell costume that Melanie made last year. Pretty spectacular, yes? What are you planning for Halloween sewing at your house? I hope you’ll show us on the Flickr group. I’ll add them to the Pinterest board when I see them pop up, too! Oh yes. And what are we doing at our place? Last night S announced that she wants to be an abstract painting for Halloween this year. (Where does that girl come up with this stuff?) If you have thoughts on how I can pull that one off, please let me know. Maybe let her throw paint at a dropcloth canvas then turn it into one of those walking billboards? Like fold it in half and cut an opening for her head? Maybe a little matching face paint to finish it off?